Your coffee machine needs to be descaled regularly to remove lime scale and calcium build-up and avoid machine damage. The Caffenu?? 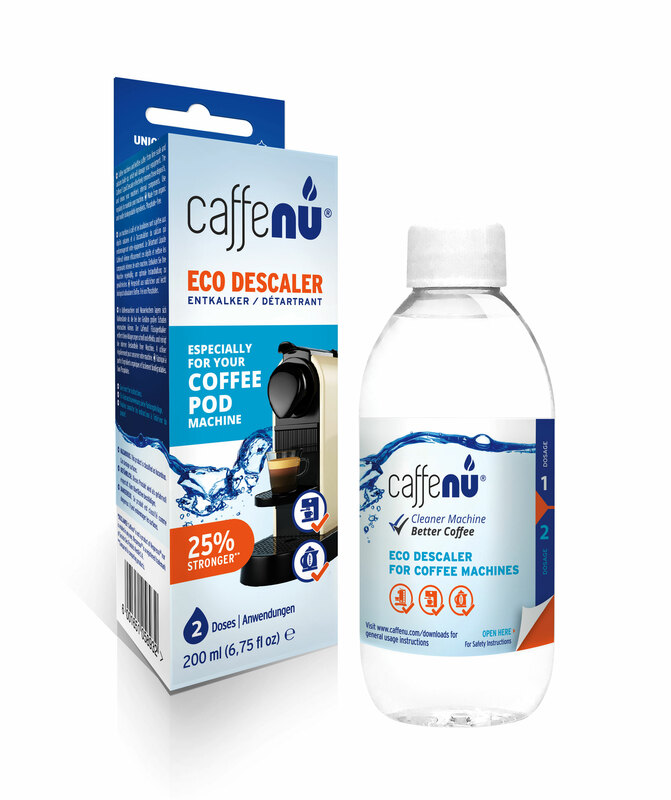 Eco Descaler effectively removes lime scale deposits, and ensures the hygiene of your machine’s internal components.